How Long Do Ears of Corn Take to Roast in a Campfire? You can oven-bake corn kernels in about one-half hour. 3 How Long Do Ears of Corn Take to Roast in a Campfire? 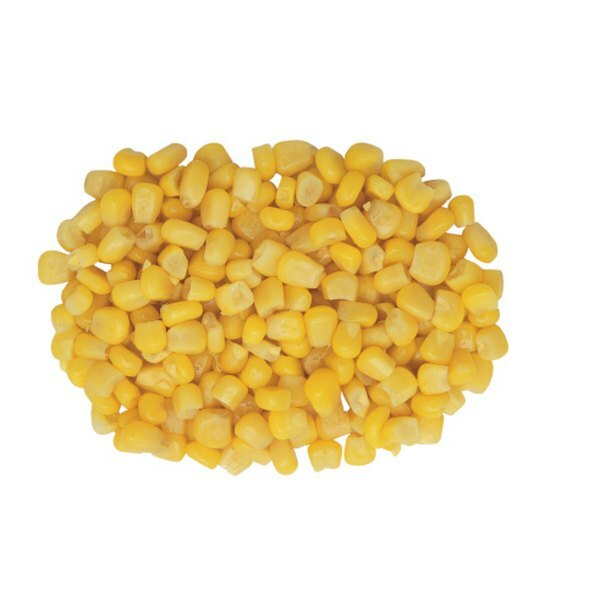 In the United States, kernel corn is most commonly cooked in a saucepan with liquid. Adding liquid during stovetop cooking helps keep the kernels from drying out, which gives them a rubbery texture. However, if you do not have access to a stove burner, you can easily bake corn kernels in an oven without drying them out. Serve baked corn kernels as a side dish with low-fat butter, or use them as ingredients in soups, chili con carne, salsas, salads and casseroles. Turn a large piece of aluminum foil shiny side up and place it on a clean, flat surface. Spray the entire surface of the foil with olive oil cooking spray. Spread the corn kernels in a single layer in the center of the aluminum foil sheet. Fold the ends of the foil over the cork kernels tightly so that the steam from the kernels cannot escape. Place the foil-wrapped corn kernels on the oven rack farthest away from the heat source. Bake for 25 or 30 minutes or until the kernels are tender. Spread butter on the center of the foil before arranging corn kernels, and add butter on top of the kernels before baking for a stronger taste. Sprinkle herbs and spices such as minced garlic, black pepper, thyme, rosemary and cayenne pepper over corn kernels before baking to enhance flavor. 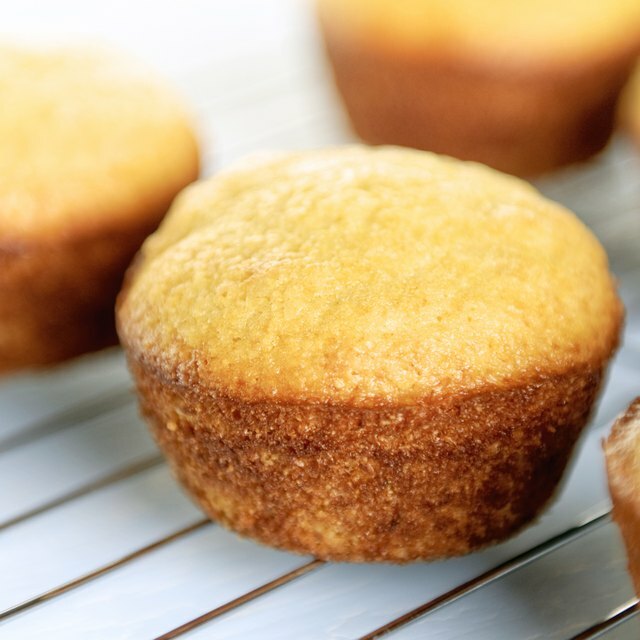 Keep your face at least 2 feet away from foil when unwrapping corn kernels after baking. The steam from the corn kernels can cause eye injuries and skin burns. Can You Use Corn Meal to Make Tamales?